This is a one-year ACGME accredited program with two fellowship positions available each year open to board-eligible psychiatrists. The C-L Fellowship is based at Vanderbilt University Medical Center and provides extraordinary and rigorous training in the field of Consultation-Liaison Psychiatry. 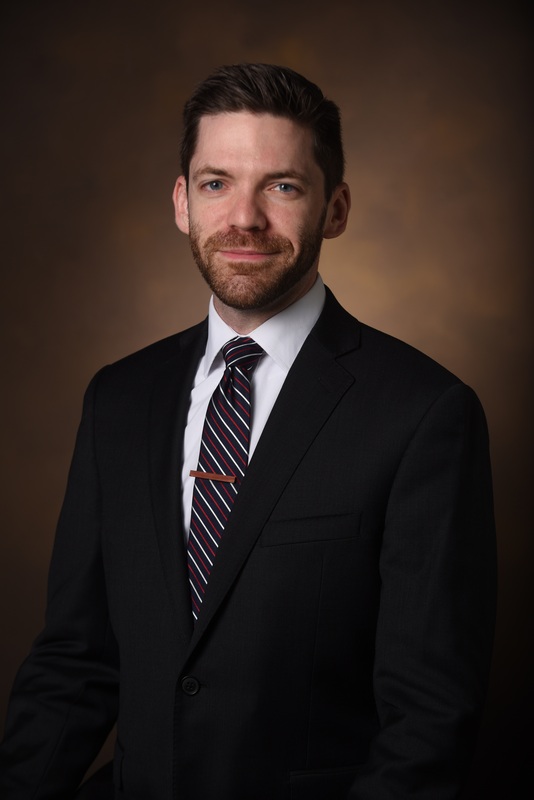 During the 12 months of training, the fellows’ clinical work is grounded in their experience on the VUMC Adult Psychiatry Consultation (APC) service. VUMC has over 800 beds, many of which provide tertiary and quaternary care for a referral base encompassing a large area of the Southeastern United States. On the inpatient consult service, the fellow will see an unparalleled variety of patients. The high level of acuity seen at VUMC allows us to train our fellows to recognize and treat rare neuropsychiatric conditions. The fellows will also be exposed to two unique subspecialty services, a homeless consultation service and a complex behavioral service where they will learn to diagnose and treat underserved and behaviorally challenging patients in an academic environment. Other clinic experiences include a longitudinal outpatient consultation-liaison clinic where fellows will experience persons struggling with mental illness who have co-morbid medical illnesses that require liaison with other specialty services such as OB/GYN, Neurology, Infectious Disease, and/or Endocrinology. Teaching is an important part of training, and C-L fellows will be given educational responsibilities as well. 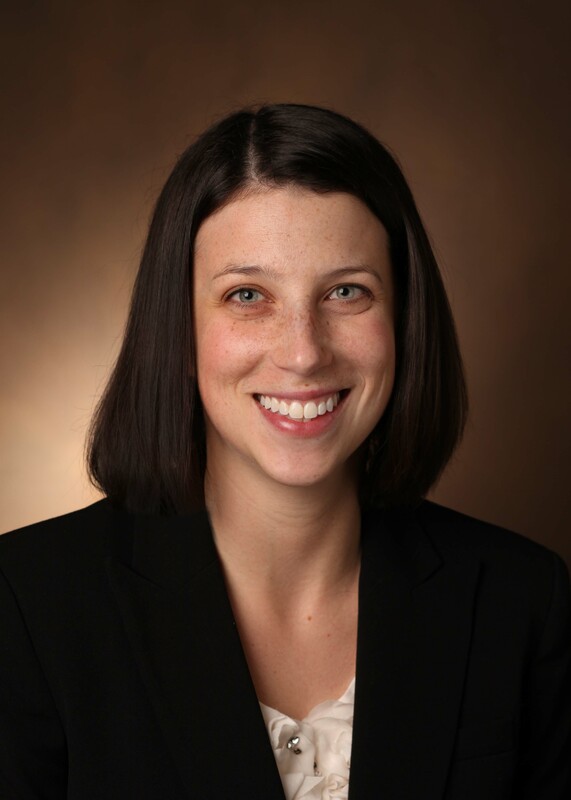 There are a wide variety of trainees on the APC service, including Vanderbilt University School of Medicine MS-III’s, sub-interns (MS-IV’s) from all over the country, VUMC Neurology Residents (PGY-2s), and psychiatry residents (PGY-2s). C-L fellows will run weekly fellows rounds, have teaching supervision, and will have graded responsibility on the consultation service to serve as junior attendings so upon graduation they will be prepared to serve as attending physicians. Vanderbilt is leading an effort, through their seminar series, to collaborate with other fellowships nationally via internet software to broaden the classroom experience and enhance growth and learning. Our fellowship program is committed to continual enrichment of educational programming. For additional questions regarding the application process for the fellowship, please contact Shana Scanlin, Program Manager.